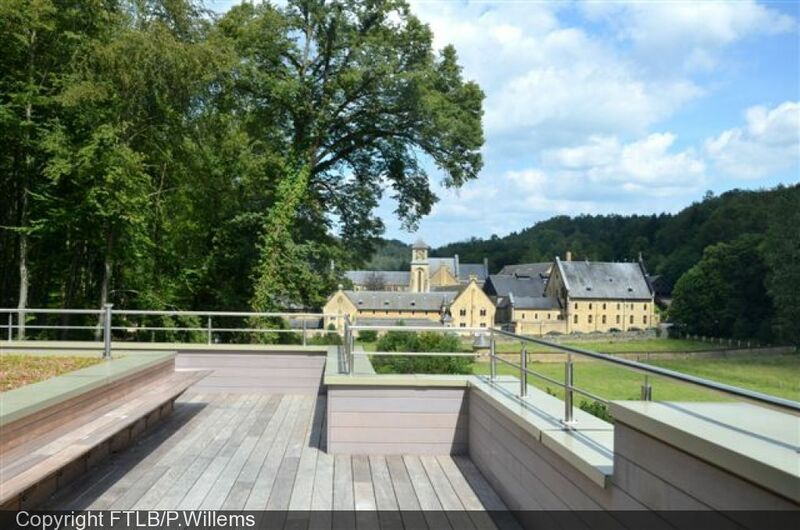 Visitors can also enjoy the abbey’s famous cheese and Trappist beers served in this café which enjoys superb views of the historic abbey. 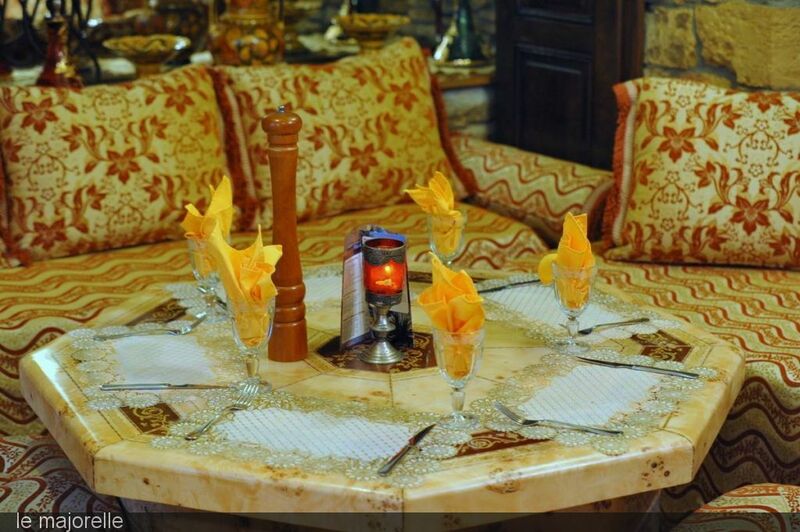 An ideal place for families or groups of friends to relax. 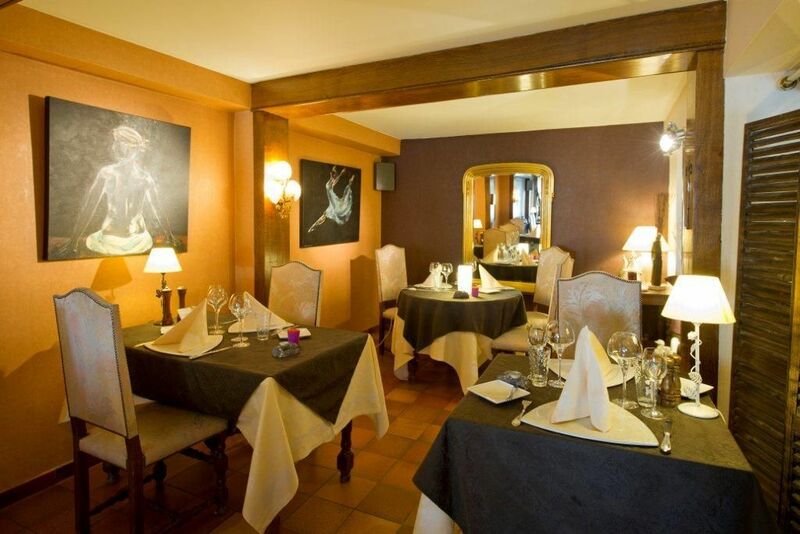 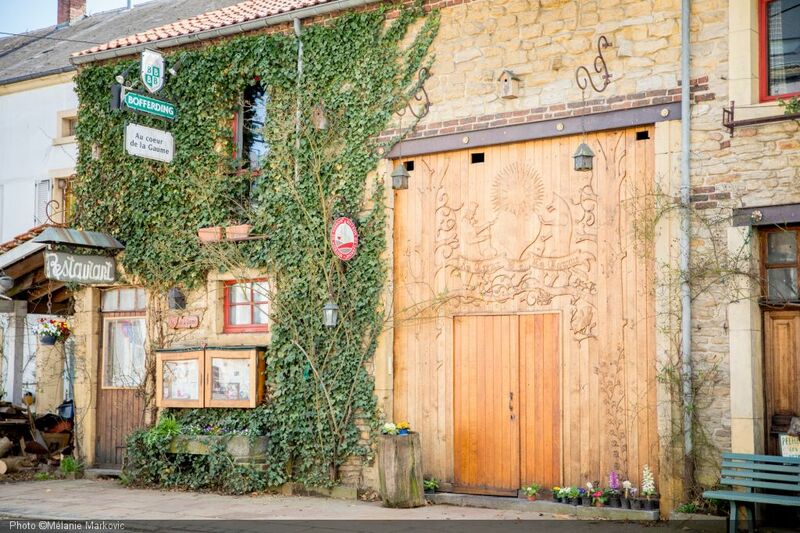 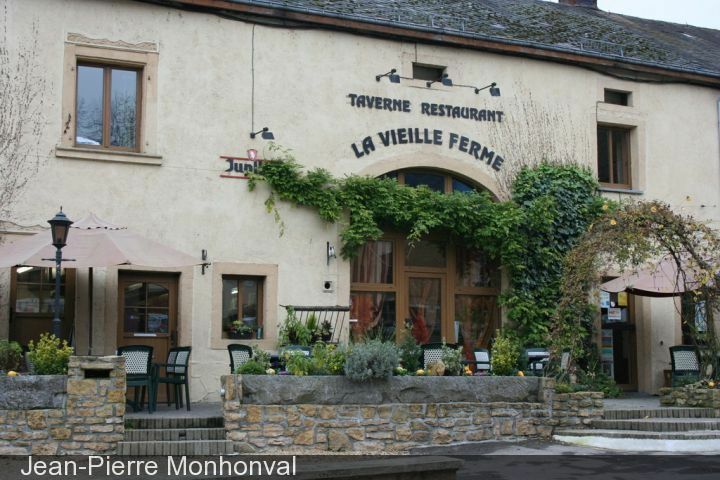 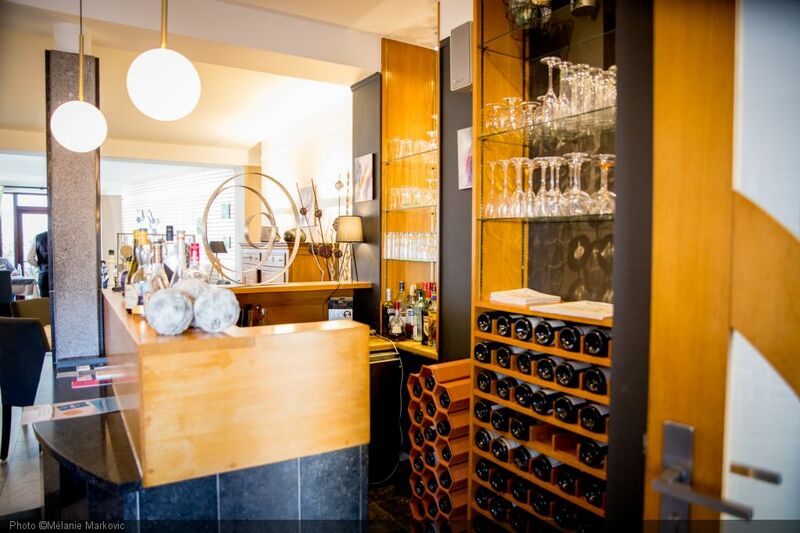 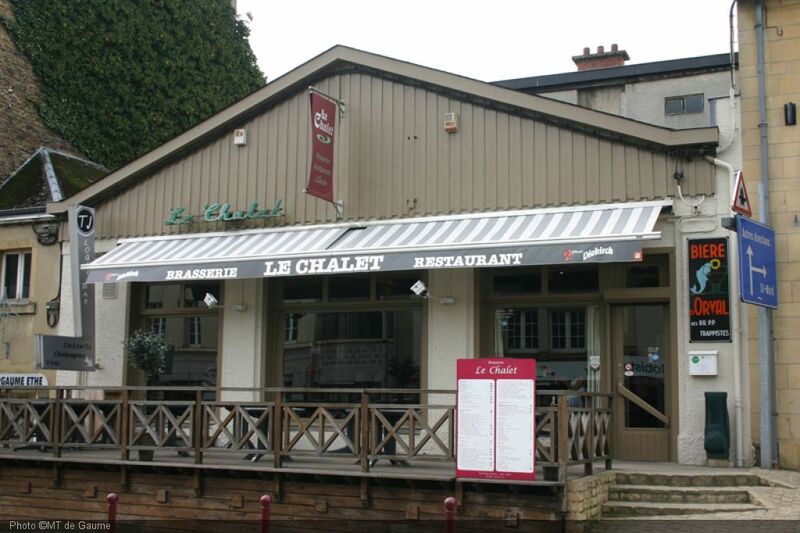 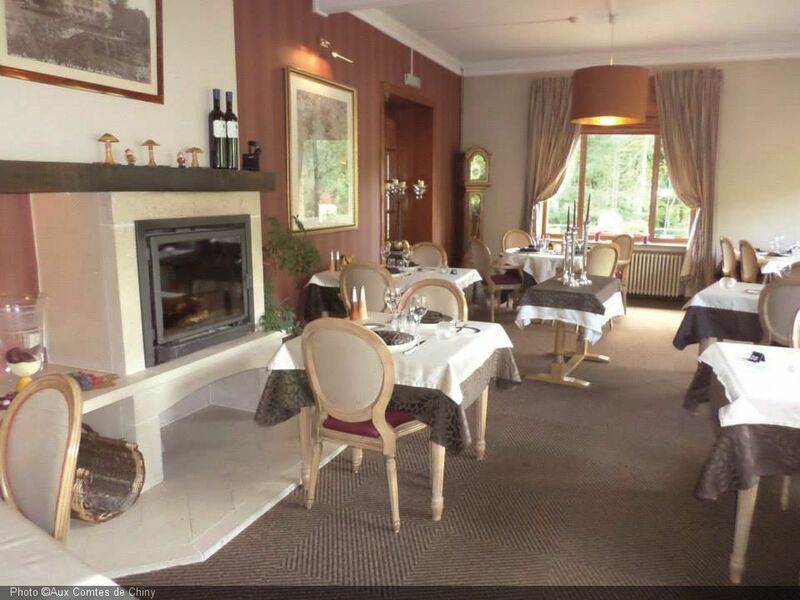 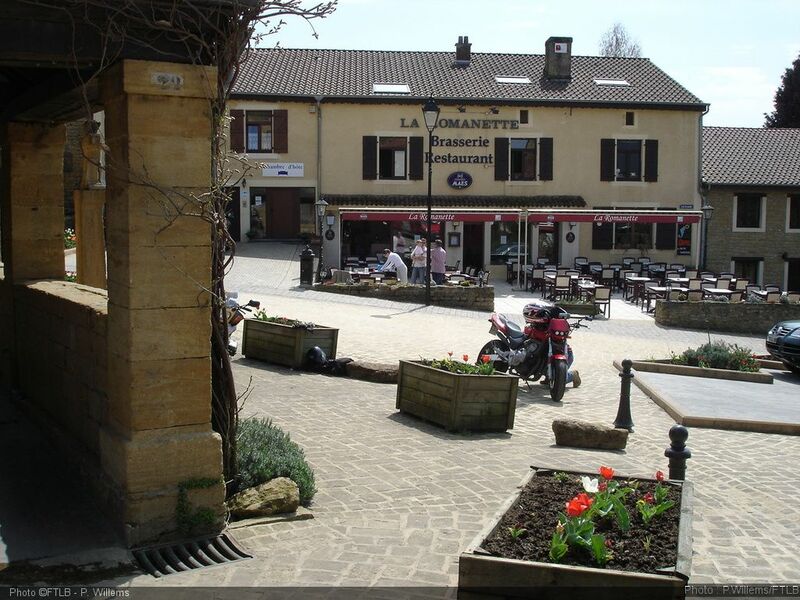 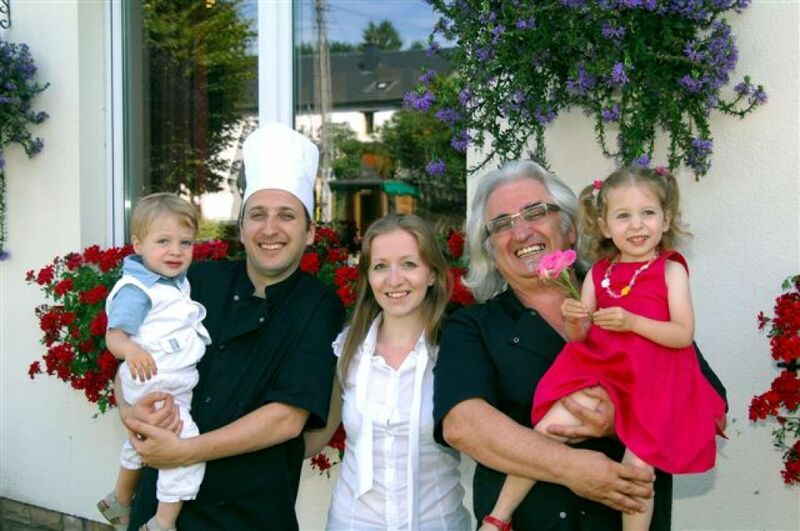 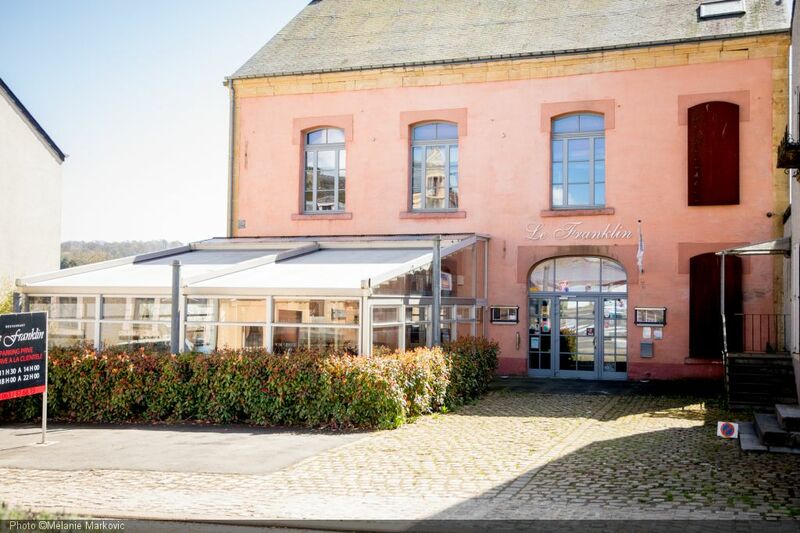 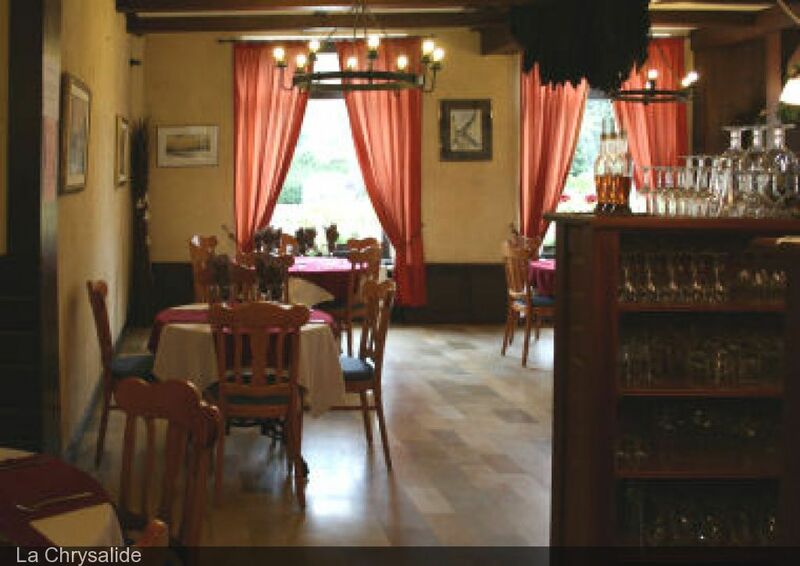 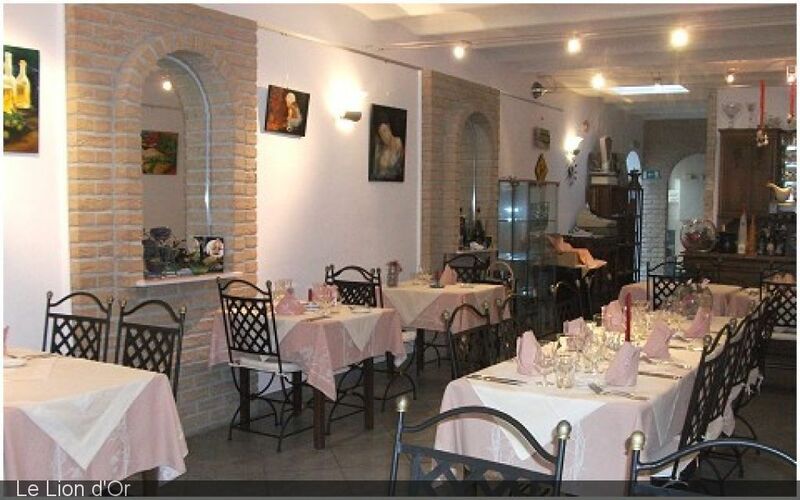 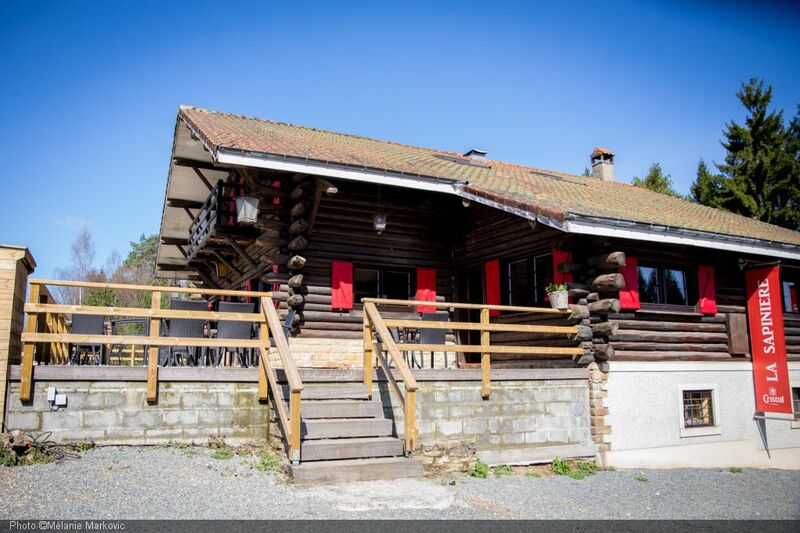 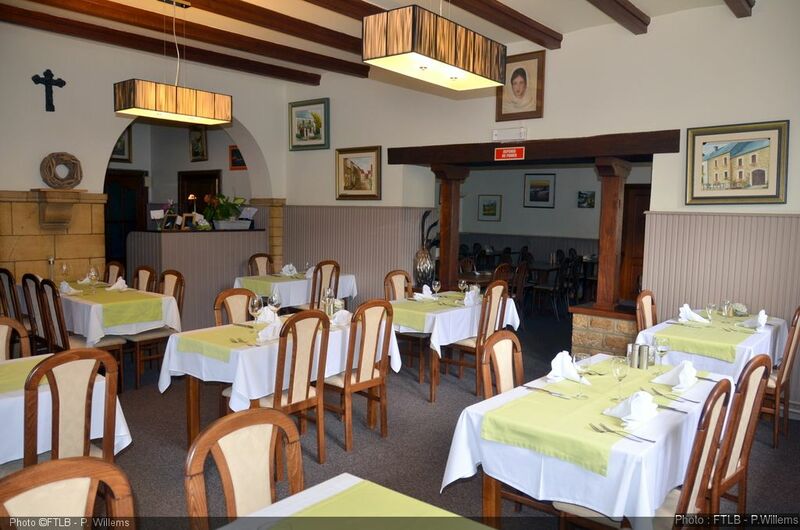 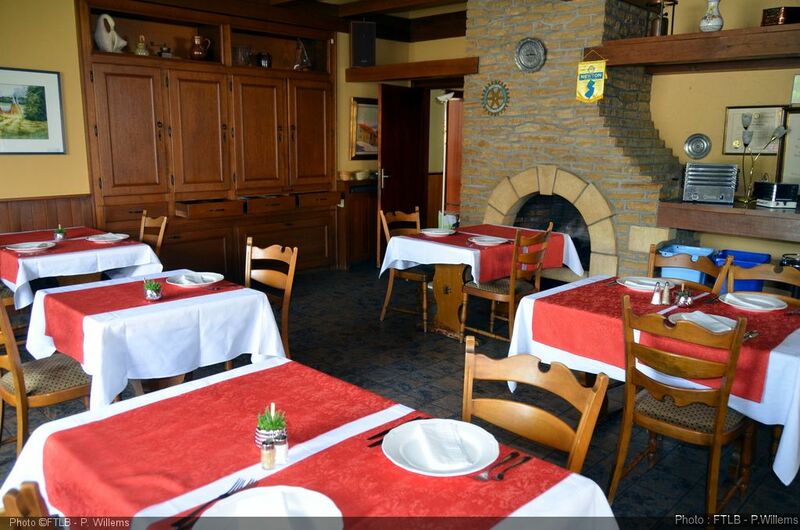 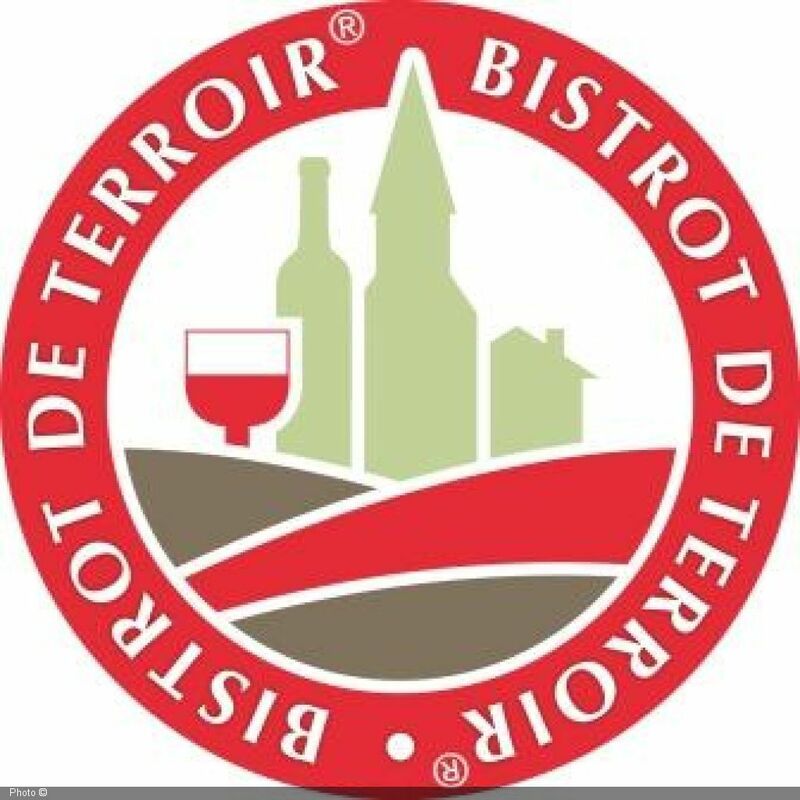 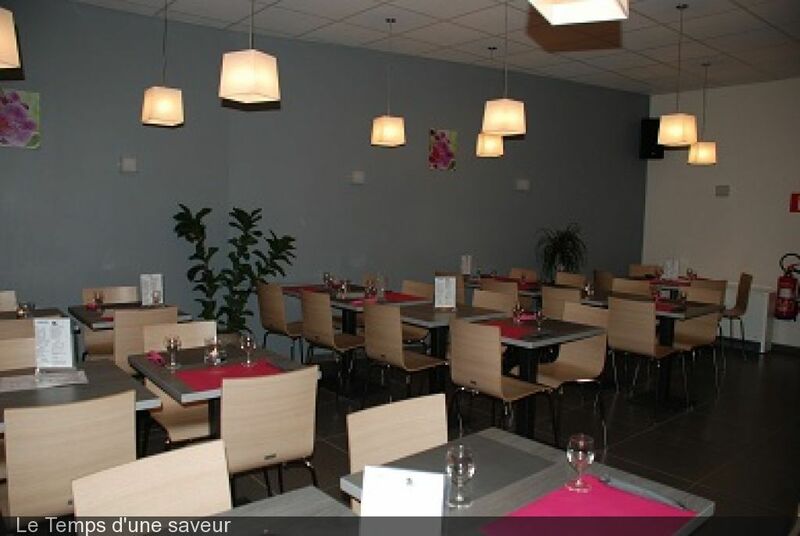 The restaurant "Le Chalet" is in the center of Virton and has a nice terace. 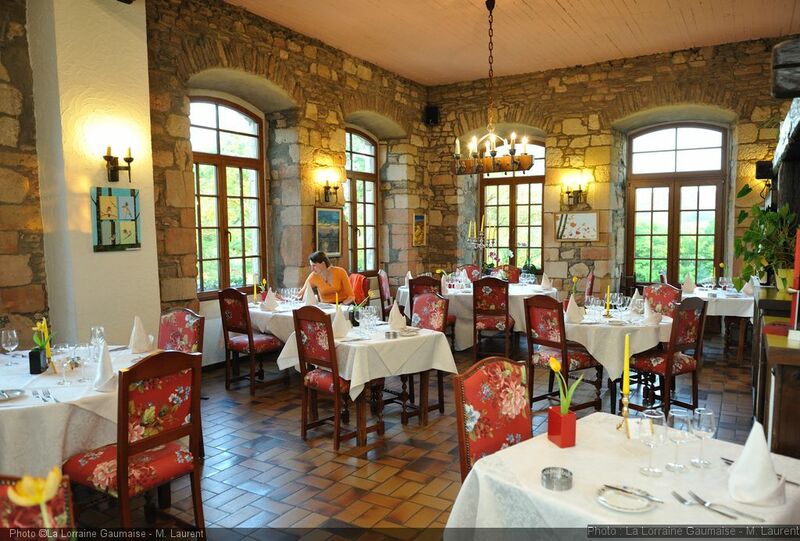 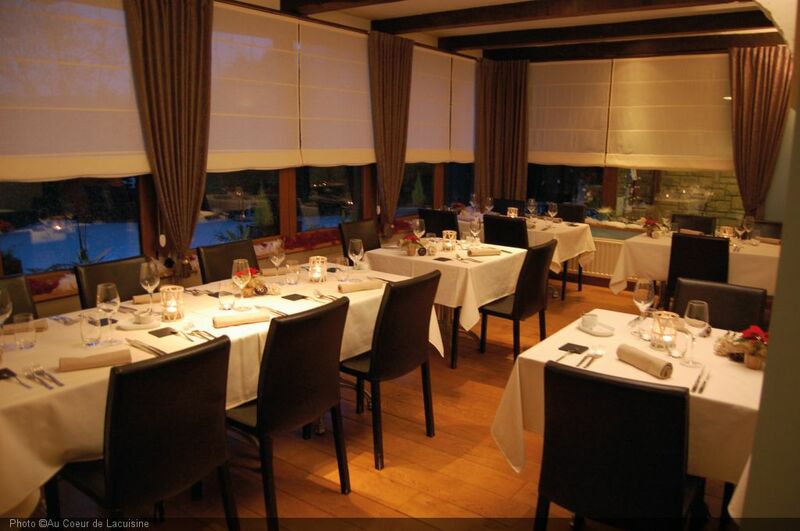 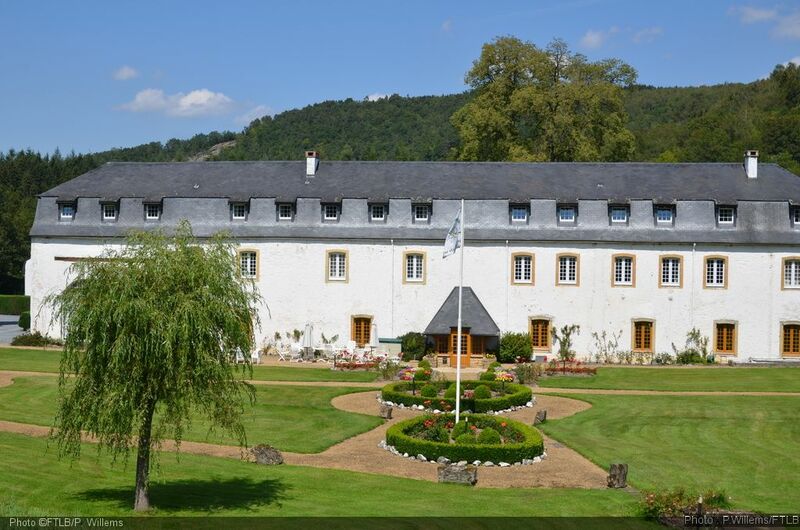 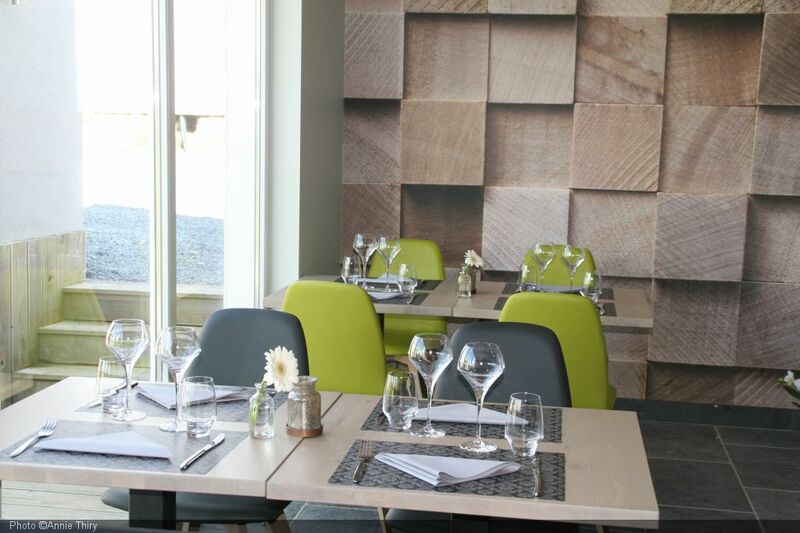 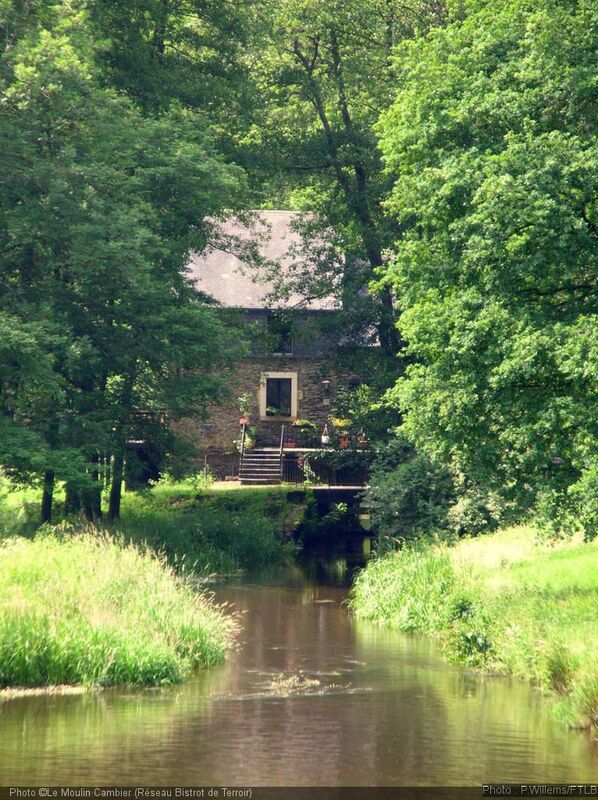 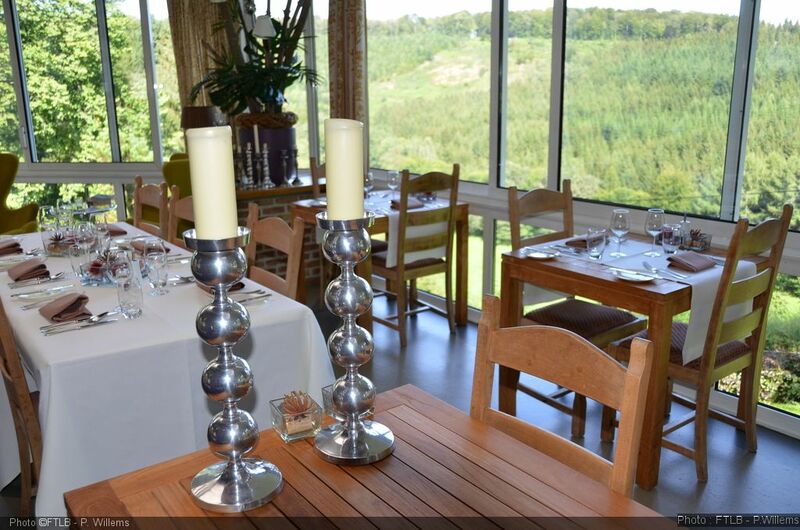 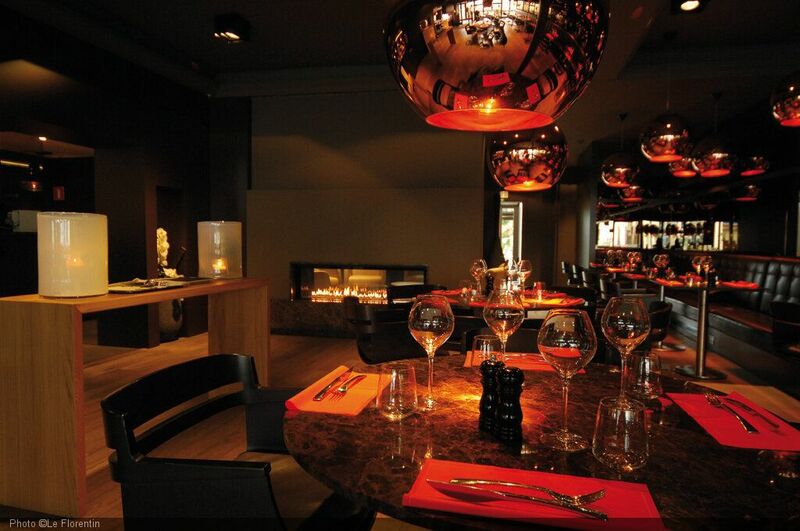 Coming home in the Gaume Hôtel-Restaurant with a splendid view on the Semois river and its surrounding forest. 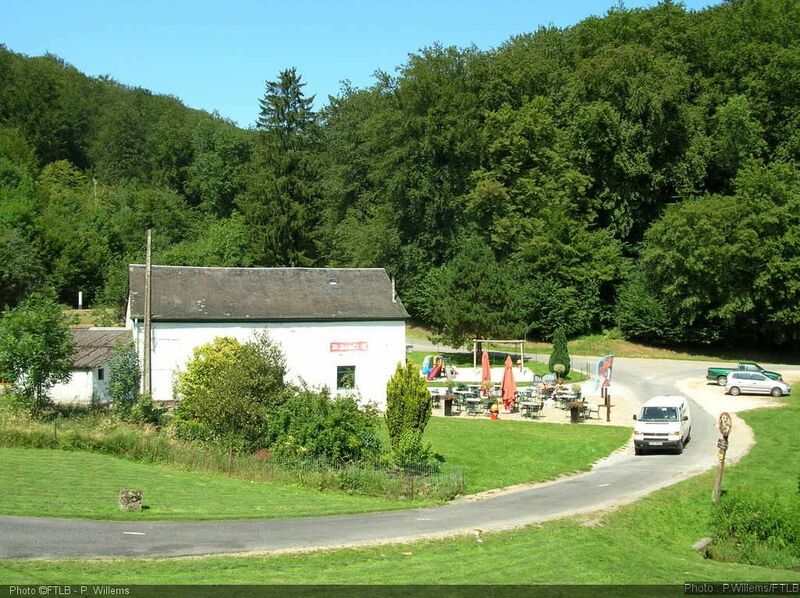 Very quiet, terrace and biggarden. 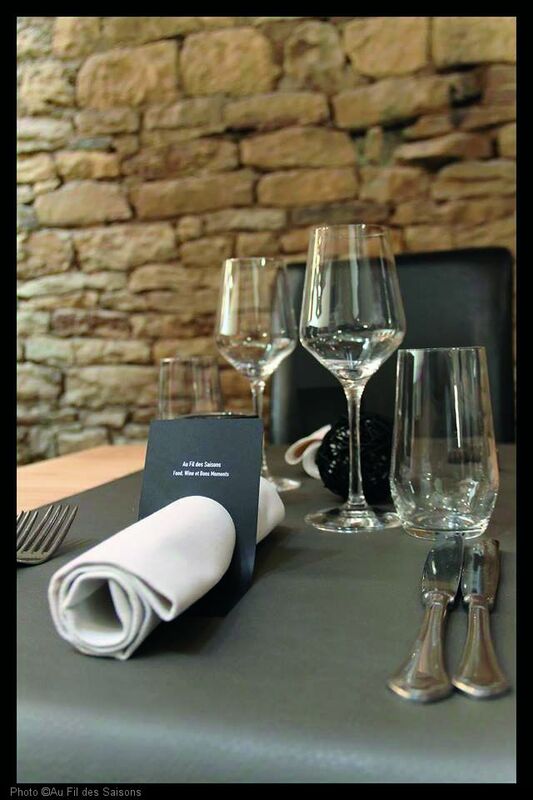 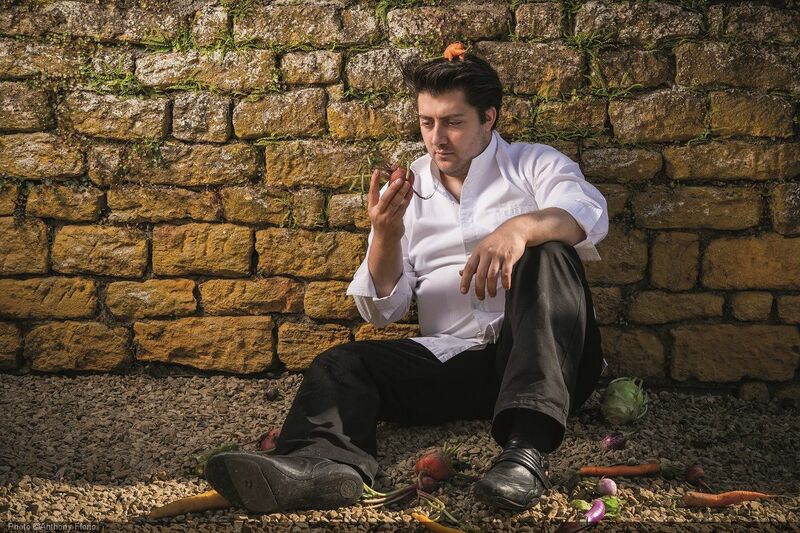 Pure and honest kitchen.